Life Enhancing Dentistry provides general and specialized dental care to help patients enjoy a lifetime of excellent oral health. We speak Russian and Spanish! Life Enhancing Dentistry is proud to serve Lake Nona. Your smile says a lot about you! A bright and attractive smile can impact your life in countless ways. From boosting your self-confidence to leaving a fantastic first impression on others, your smile is a powerful asset. Life Enhancing Dentistry provides general and specialized dental services to help you achieve and maintain a lifetime of optimal oral health. By providing you with exceptional service and compassionate care, we help you find confidence in your smile! We work early and our dentist closes late. Life Enhancing Dentistry is also open on Saturdays! We speak Russian and Spanish! Life Enhancing Dentistry has a simple approach to care. We treat you like you want to be treated. Learn about her wholehearted drive and desire to provide patients with an excellent experience! 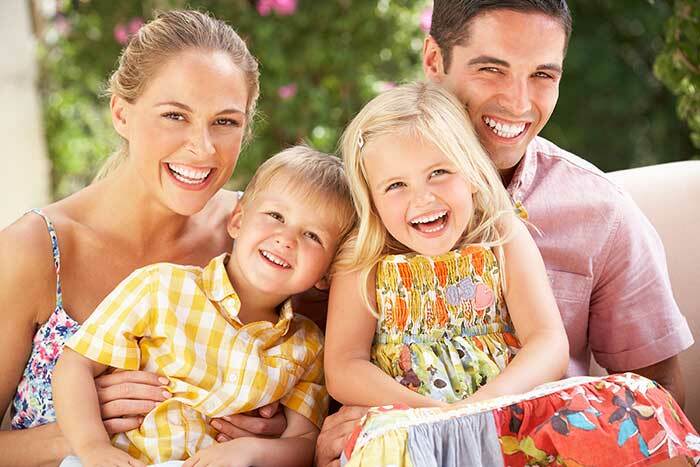 Life Enhancing Dentistry provides comprehensive dental treatment for patients of all ages. Imagine looking in the mirror and loving your reflection! If there is anything about your smile that you wish to improve or change, Life Enhancing Dentistry is here to help. During your initial appointment, we will listen to your concerns, answer your questions, examine your mouth, and provide you with recommendations and treatment options. In many cases, simple changes or enhancements can make a significant difference in your appearance. We look forward to seeing you in the office, and ultimately to helping you enhance your life! Life Enhancing Dentistry is a full-service dental office that provides outstanding general and comprehensive care. Visit us for all your dental care needs. From routine cleanings and exams to advanced specialized care, Dr. Aldochine has extensive clinical experience and will help you achieve ideal oral health and remarkable aesthetic results. Nadya is a fantastic dentist. She is very gentle and she truly wants the best for her patients.